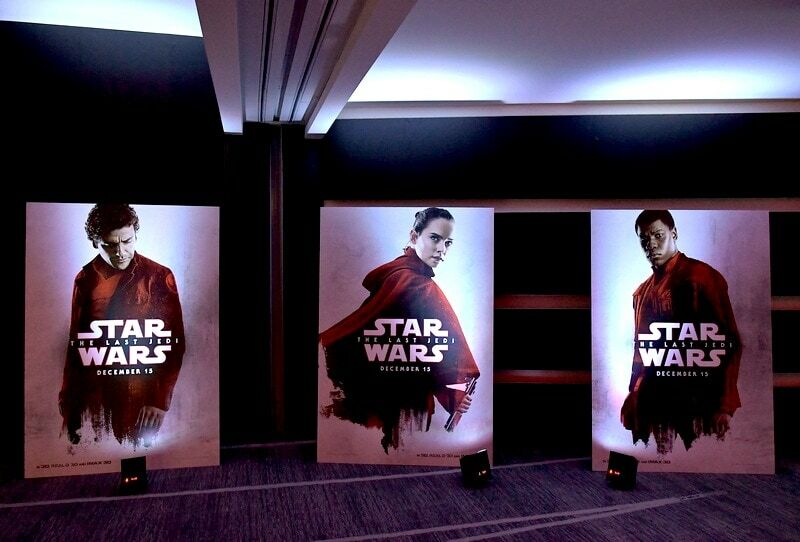 This Star Wars The Last Jedi post is part of my coverage of the #TheLastJediEvent I attended on behalf of Disney. This post is sponsored, but all thoughts and opinions are my own. Huge thanks to Disney for the photos. 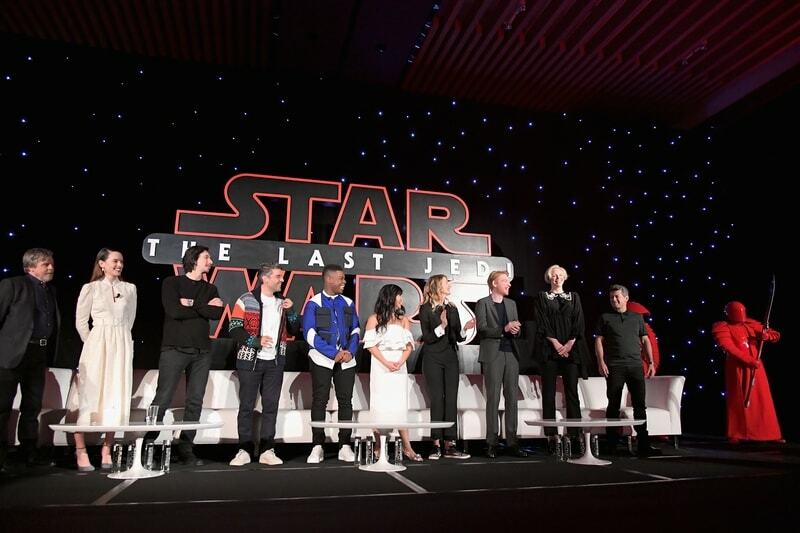 As part of The Last Jedi Event in LA, I had the opportunity to attend the Star Wars The Last Jedi press conference with the entire cast of the movie! It was fun to hear them all talk about their experiences working on the film (and to see them all in person). I enjoyed the entire interview and can’t wait to see the movie! The press conference was moderated by Anthony Breznican who writes about Star Wars for Entertainment Weekly and he was a great moderator! 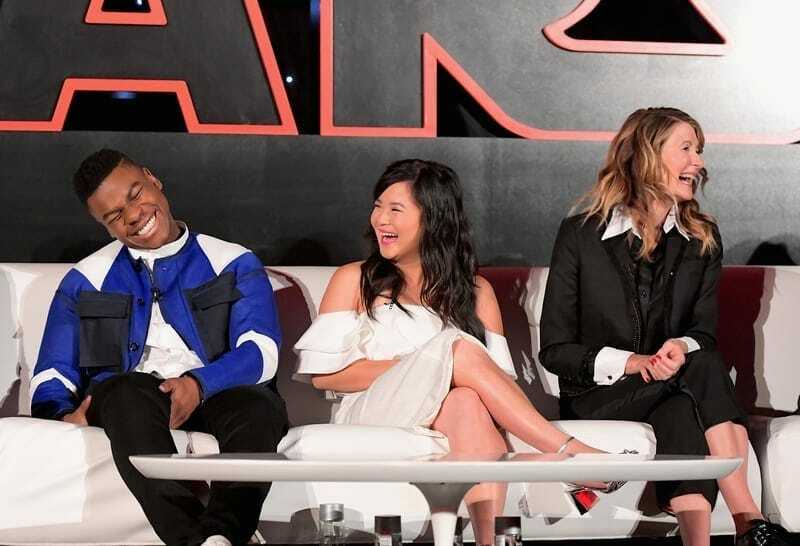 Check out of my favorite questions from the Star Wars The Last Jedi press conference! 1. 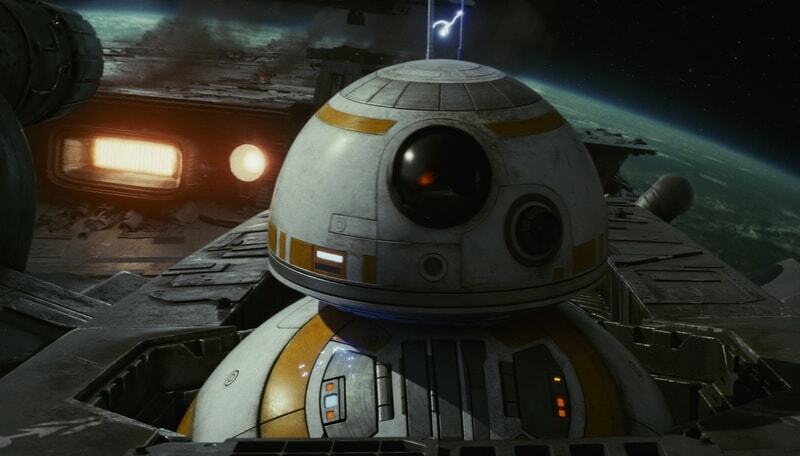 How does The Last Jedi feel different from The Force Awakens? And Mark Hamill promised us that his role in The Last Jedi is twice as big as it was in The Force Awakens. 2. 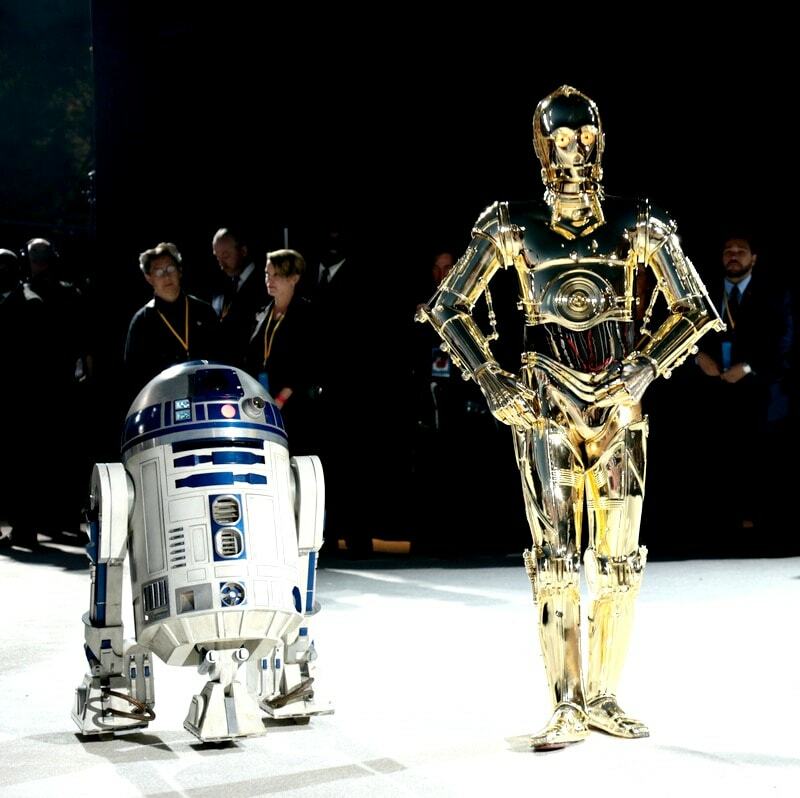 Is there any part of you that geeks out a little bit when you start working on a Star Wars film? 3. 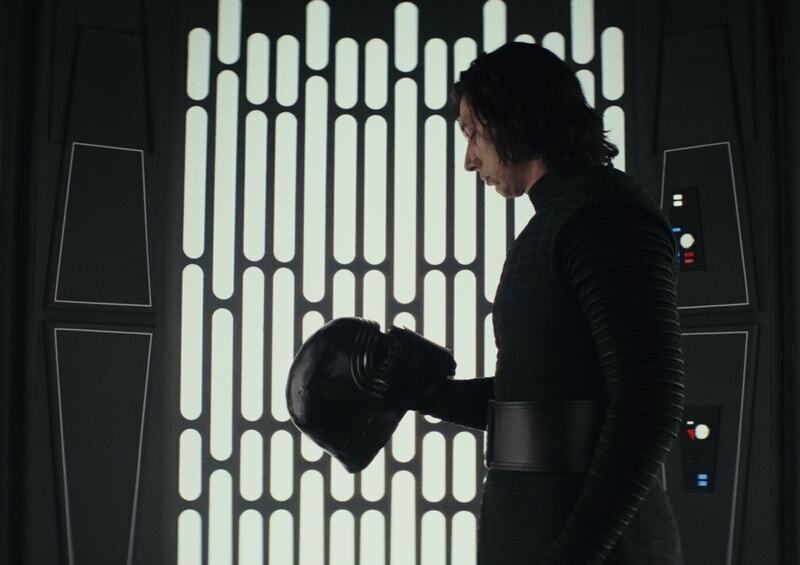 What is the relationship like between Hux and Kylo Ren in The Last Jedi? 4. 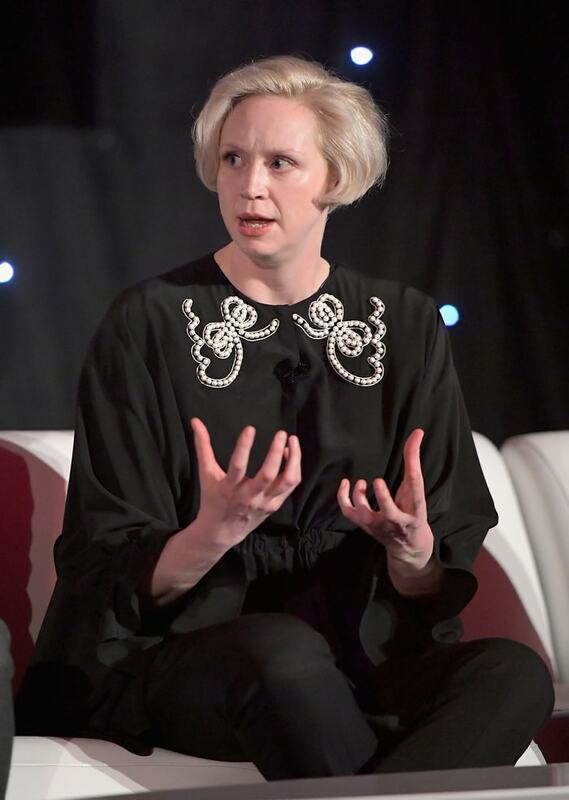 There are many more female characters in Star Wars The Last Jedi, what does that mean to you? 5. What role did Leia play in your life as a young Star Wars fan? 6. Do we continue to see the story through the eyes of the droids or are they just passengers on this adventure? 7. The death of Han Solo is a huge moment in The Force Awakens, how impactful is it on the characters who knew him in previous films? 8. 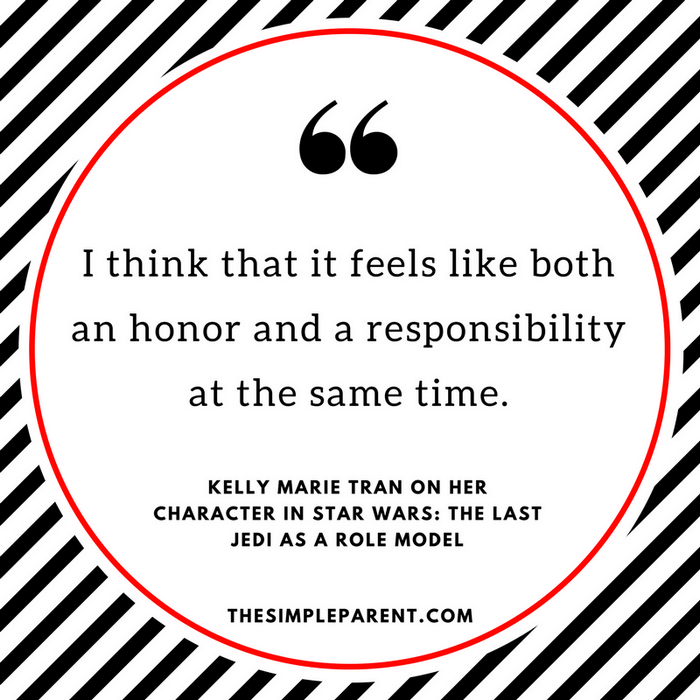 What is it that we will be walking away learning from The Last Jedi? 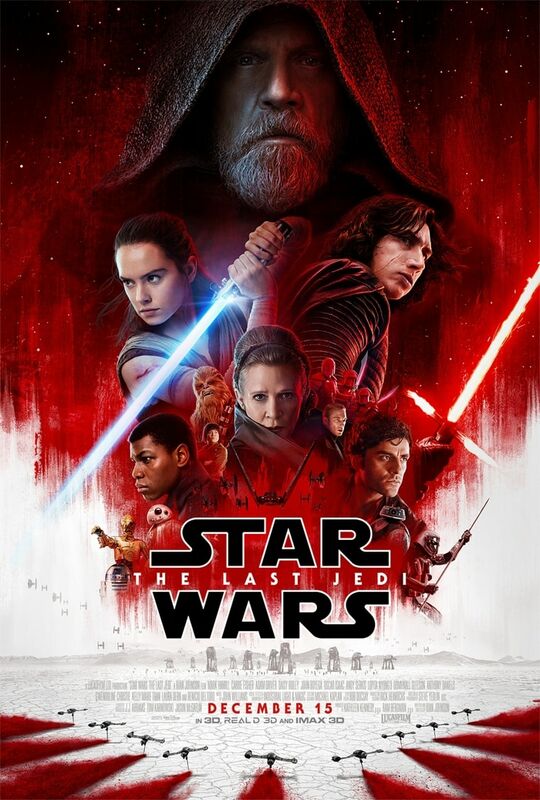 STAR WARS: THE LAST JEDI hits theatres everywhere December 15th! While you wait to see STAR WARS The Last Jedi, check out all of our Star Wars coverage!